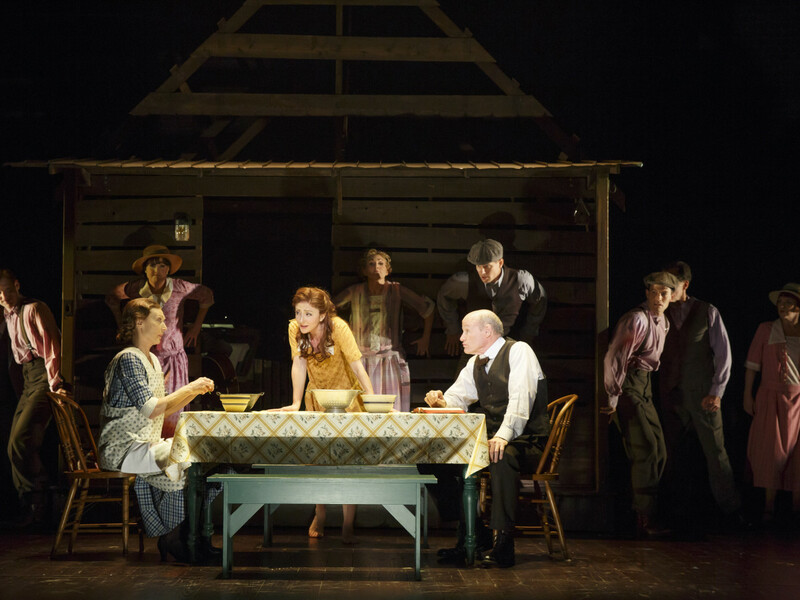 Bright Star, created by the bold-faced names of Steve Martin and Edie Brickell, has an atmosphere that makes it seem simpler than it actually is. Often set in the backwoods of North Carolina and with a bluegrass-influenced score, it would be easy for anyone who isn’t paying attention to dismiss the musical as a trifle. 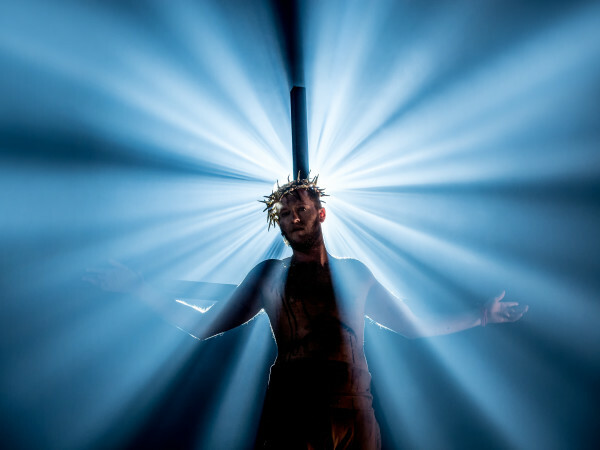 But the production, directed by Walter Bobbie, is actually a complex web of storytelling made digestible by the straightforwardness of Martin’s book and Brickell’s lyrics. The musical kicks off with Alice Murphy (Audrey Cardwell) singing “If You Knew My Story,” indicating that she has many layers hidden behind her self-imposed wall. However, another woman named Margo Crawford (Liana Hunt) soon enters the story, pining after a young man named Billy Cane (Henry Gottfried). Billy dreams of being a writer, and Margo encourages him to submit his work to the Asheville Southern Journal, a magazine that happens to be run by Alice. The production soon settles into a back-and-forth rhythm between Alice’s younger life in the country in 1920s, where she had a relationship with Jimmy Ray Dobbs (Patrick Cummings), and her current life in the 1940s, where she has become a hardened individual. Billy’s stories start to bring her out of her shell, and the story also juxtaposes the budding relationship of Margo and Billy with what might have been for Alice. There’s something to be said for being able to clearly lay out a story in an entertaining way without feeling like it’s unrefined. Martin and Brickell do so by never taking their characters for granted, allowing them to deliver their specific details in a way that always moves them forward. The production winds up emulating a jigsaw puzzle as the pieces slowly but surely come together for a beautiful final result. Each musical number builds upon the ones that came before it, which makes for a satisfying whole without any song truly standing out. Still, songs like “If You Knew My Story,” “What Could Be Better,” “Sun Is Gonna Shine,” and “At Long Last” become memorable due to their role in the emotional impact of the story. The music is made especially effective by the presence of most of the band on stage in a movable house. Eugene Lee, who won a Tony Award for Wicked, does notable work here in conjunction with choreographer Josh Rhodes. Set pieces twist, twirl, and move in and out with ease with the help of the actors, making for a fun and seamless experience. Cardwell is the undisputed star of the production, both for her singing ability and acting prowess. 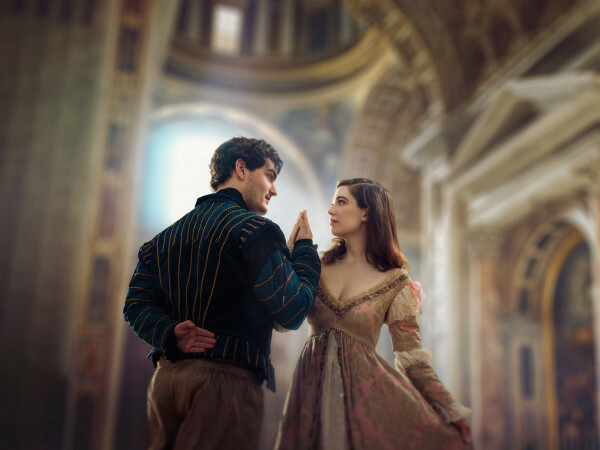 Gottfried and Hunt are irresistible in their depiction of young love, and they each rise to the occasion in their individual musical showcases. Cummings and others have slightly unconventional Broadway voices, making the connection to their characters not quite as strong. Bright Star is an utterly charming musical that, had it not debuted in the same season as Hamilton, might have won a boatload of Tony Awards itself. Its creative pedigree speaks for itself, delivering a story that touches on every emotion necessary for a great production. 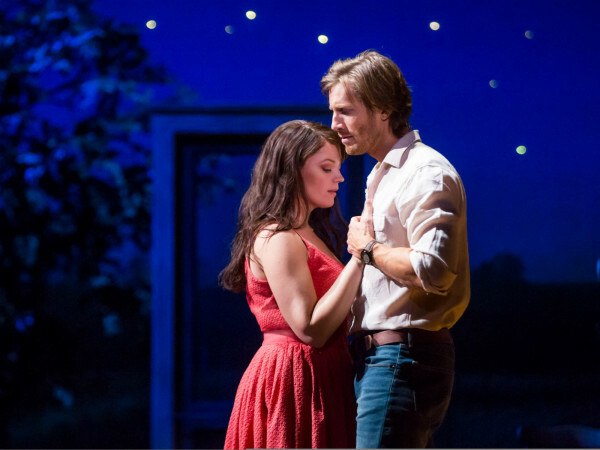 Bright Star will play at Winspear Opera House through June 24.